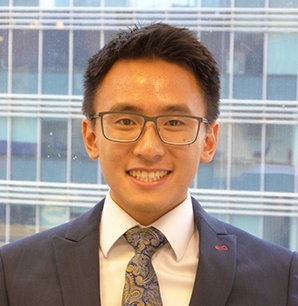 Lok has had an impressive education, attending St Stephen’s College in Hong Kong (founded in 1903), then achieving straight A’s at the prestigious Dulwich College in London (dating back to 1619), then on to achieve a Bachelor of Laws at Kings, and finally being awarded a distinction at law school. During his studies, he has developed a passion for property, which brought him into residential conveyancing. He is dedicated to safeguarding your interests and will remain in close communication with you, throughout your transaction. In his spare time, Lok embraces his cultural heritage through immersing himself in reading about Chinese history and literature. He also enjoys travelling, as he finds meeting different types of people exciting. Lok is also a cartography enthusiast and do not be surprised if he can pinpoint your hometown on any map!